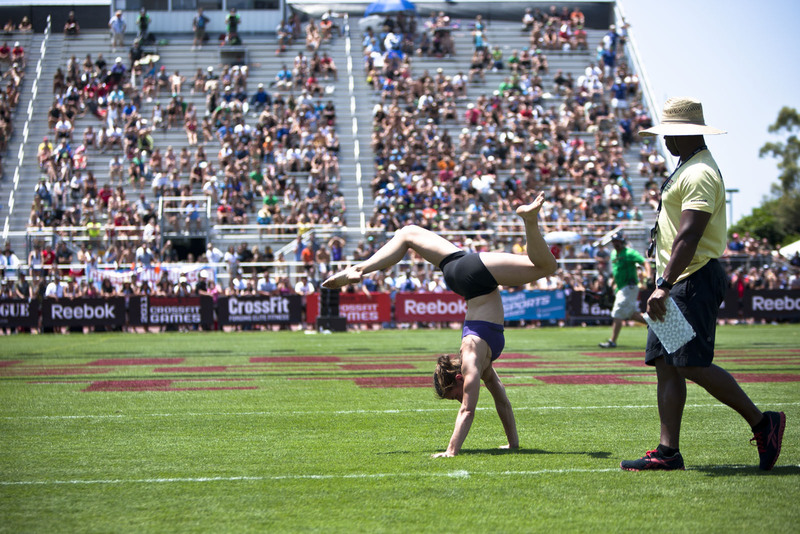 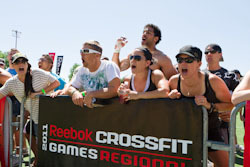 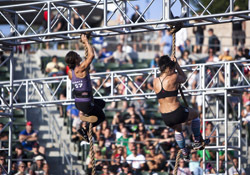 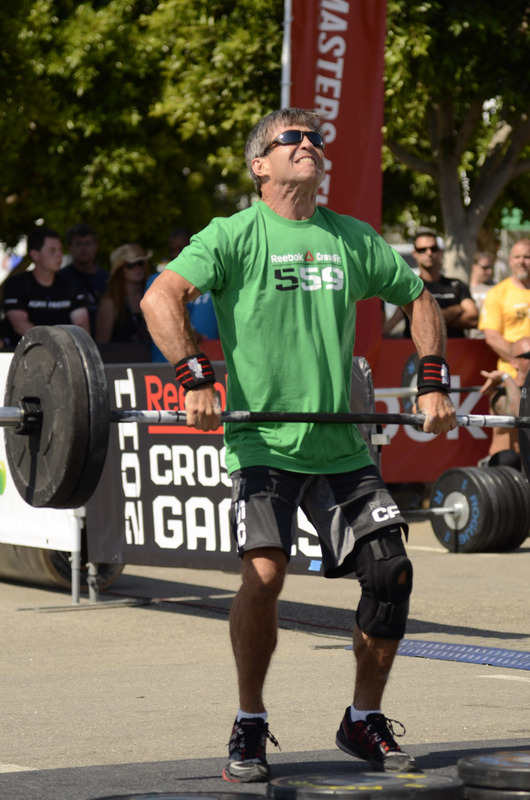 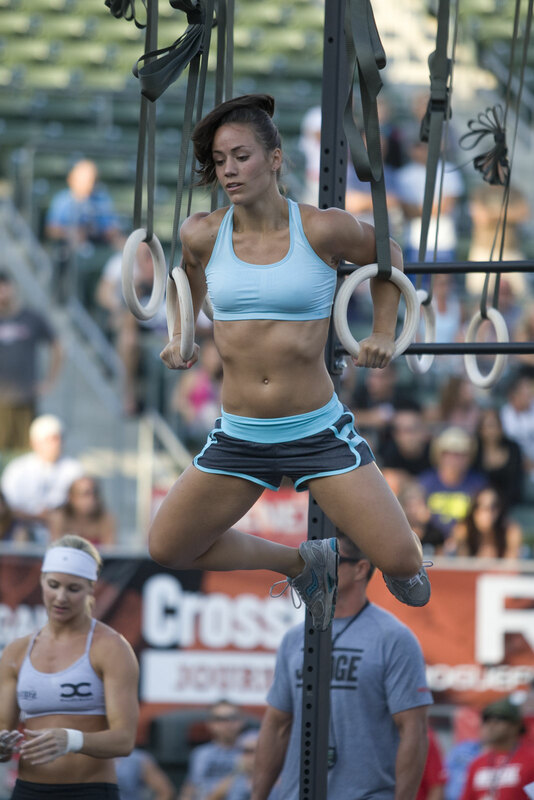 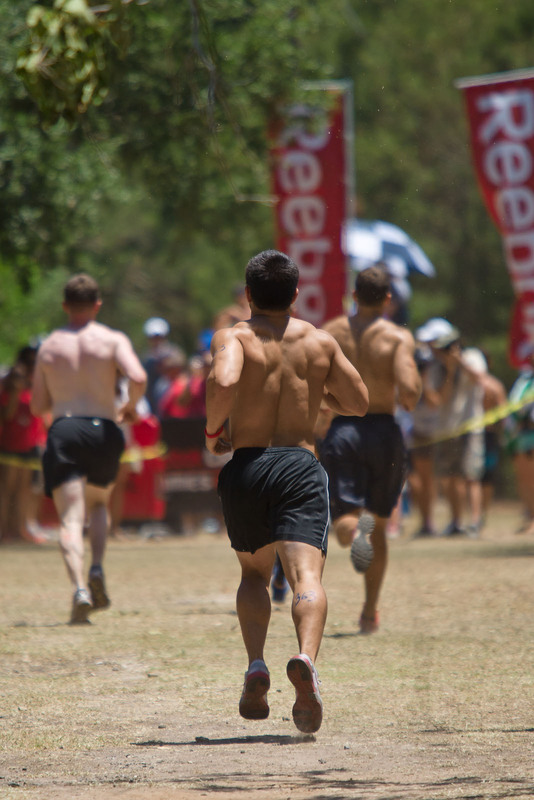 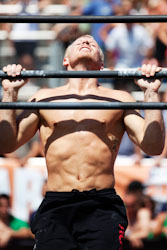 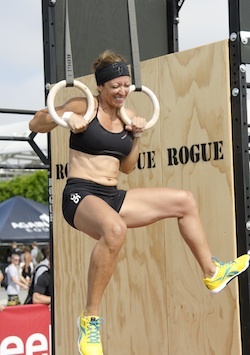 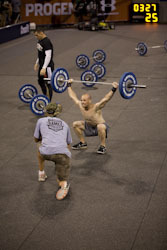 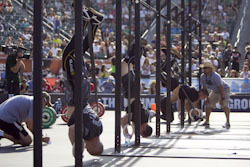 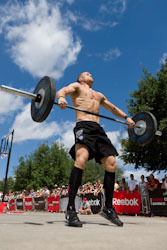 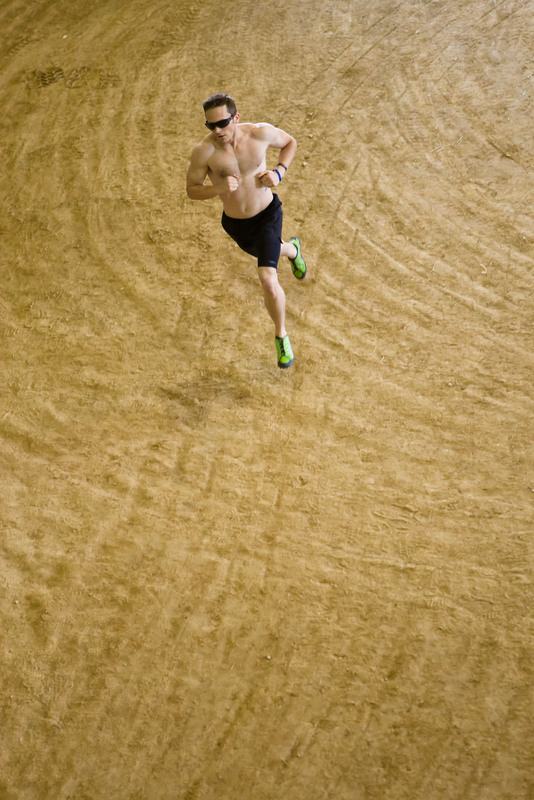 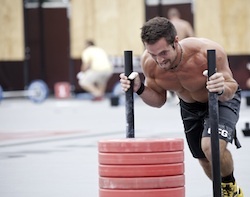 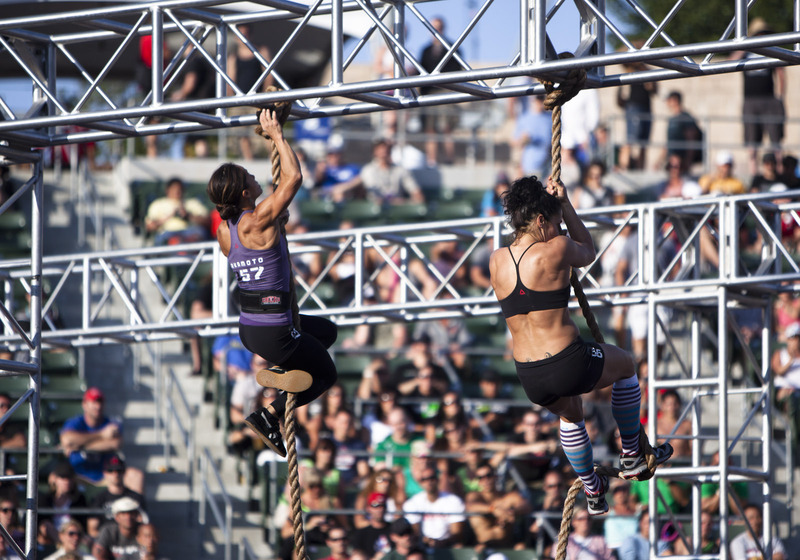 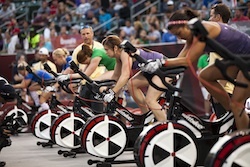 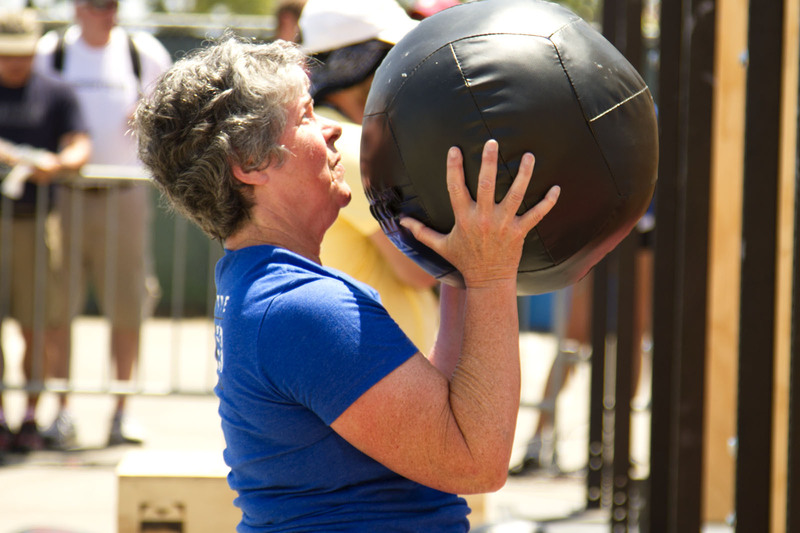 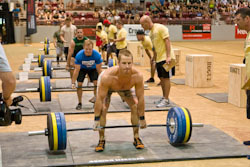 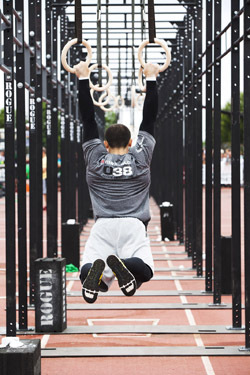 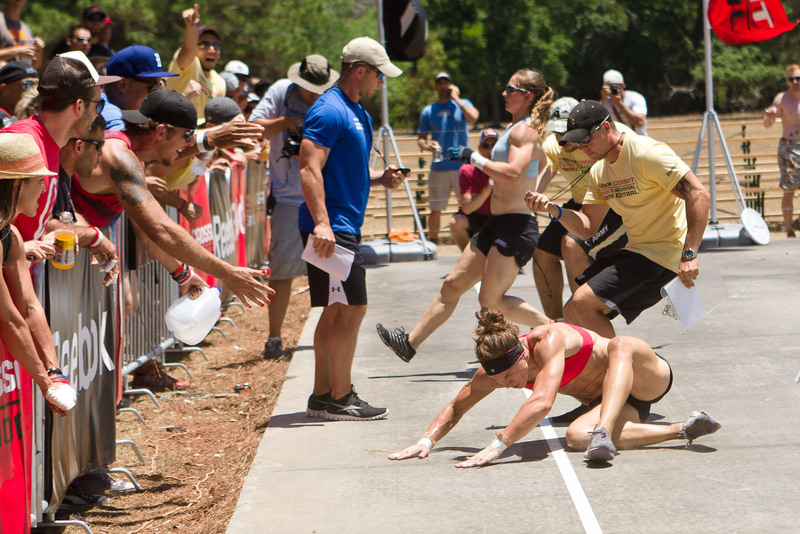 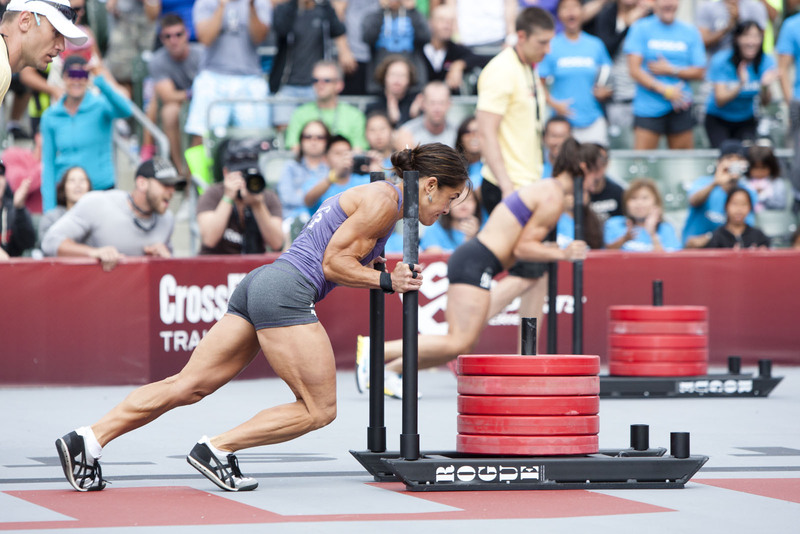 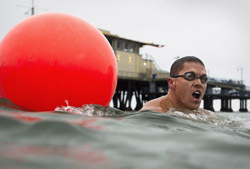 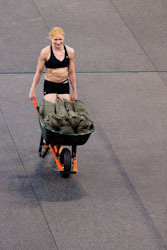 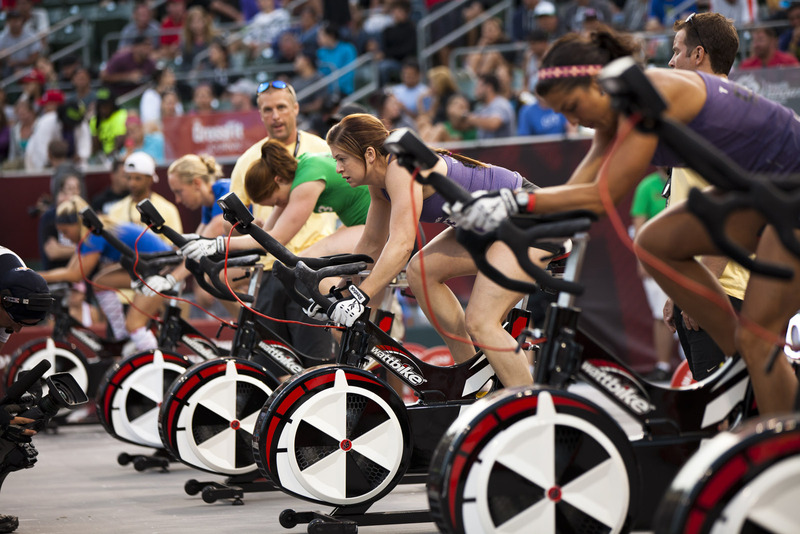 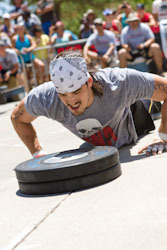 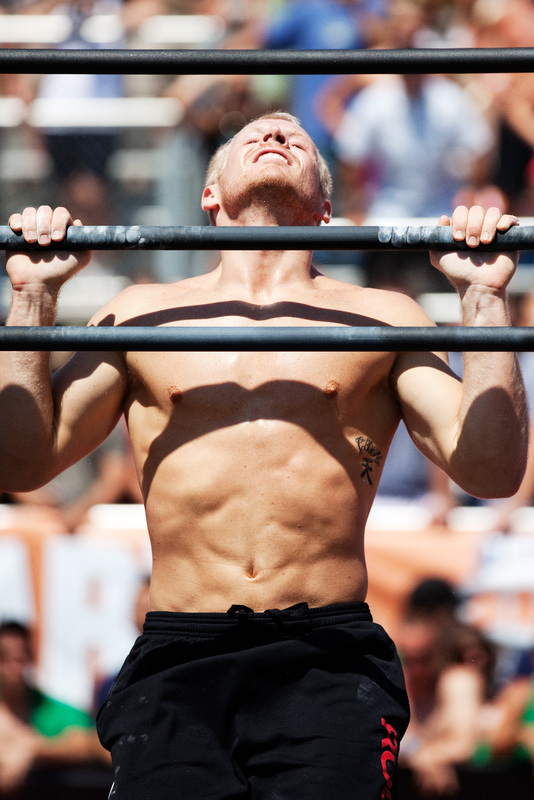 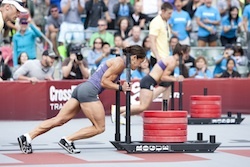 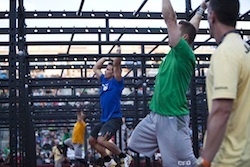 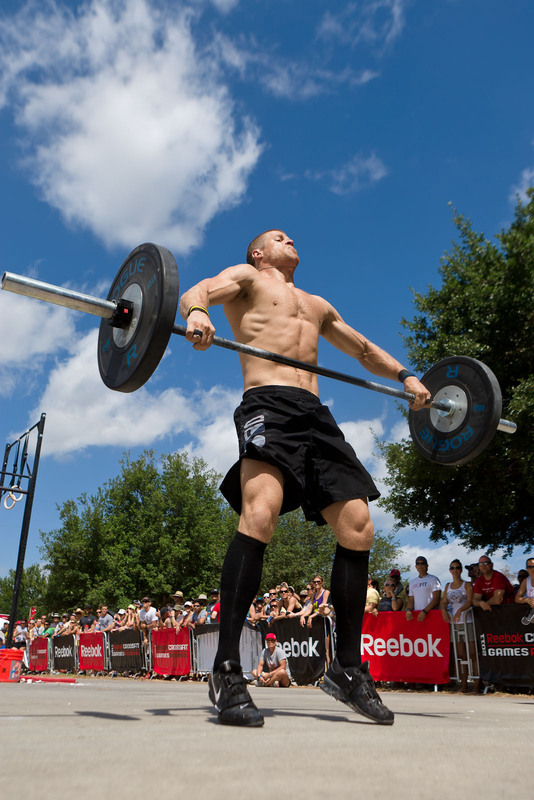 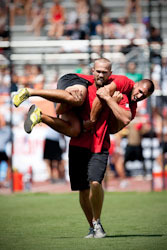 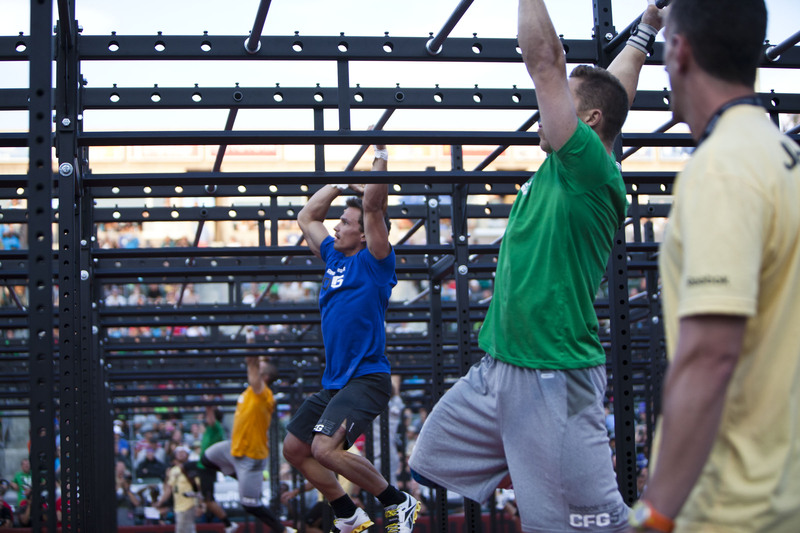 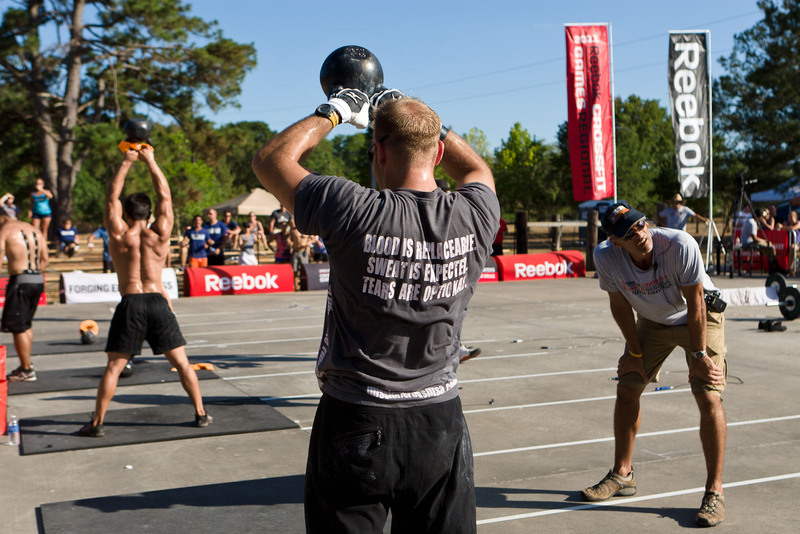 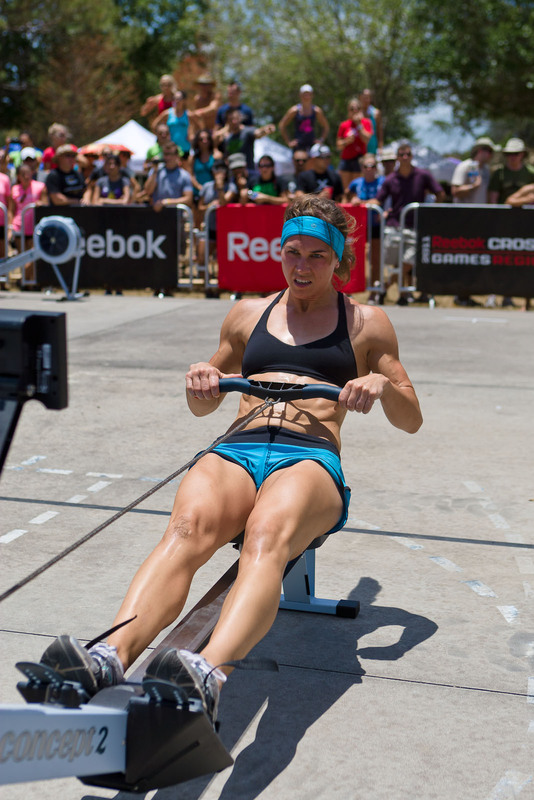 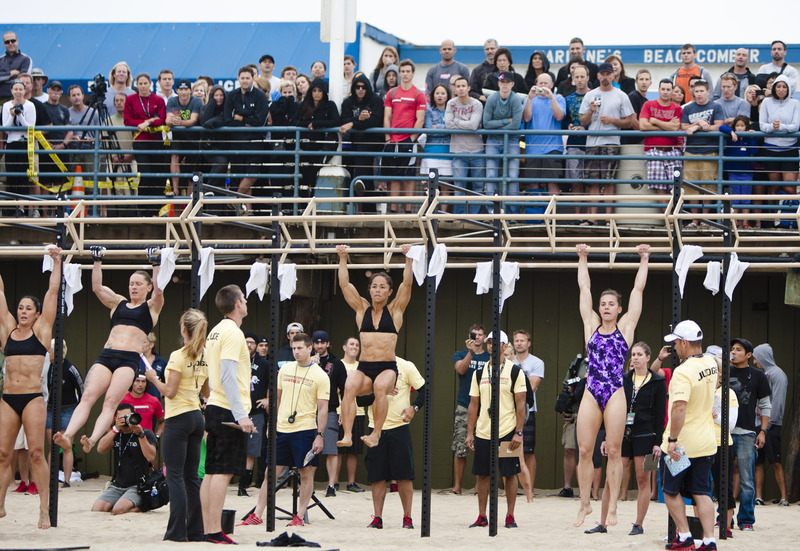 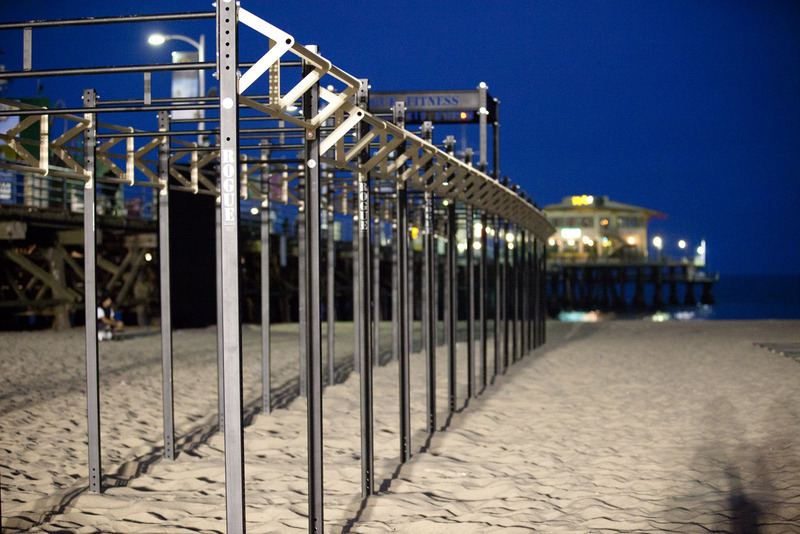 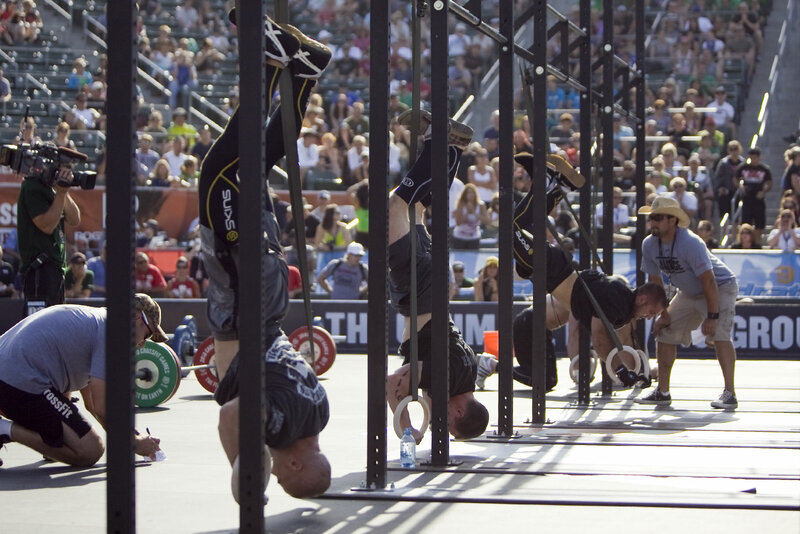 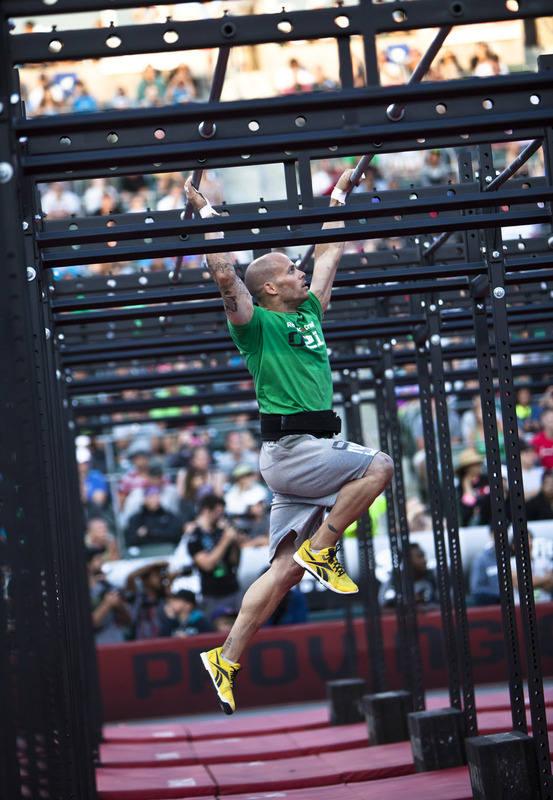 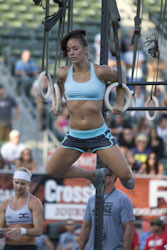 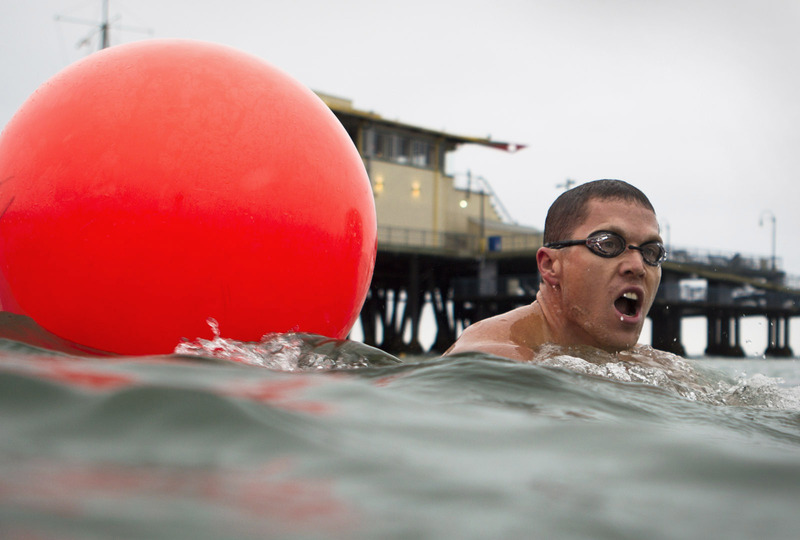 Thanks for choosing to cover The CrossFit Games. 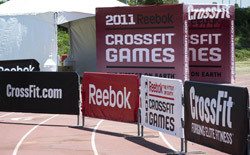 Below you will find some press-ready assets for your use. 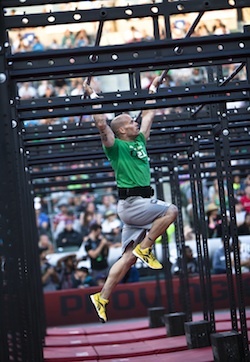 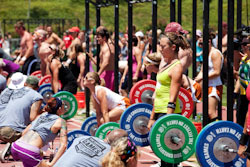 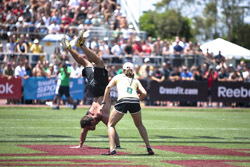 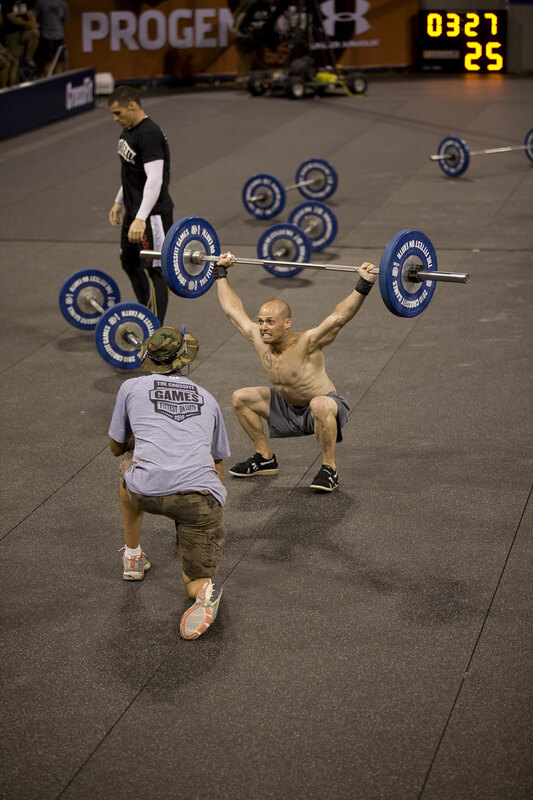 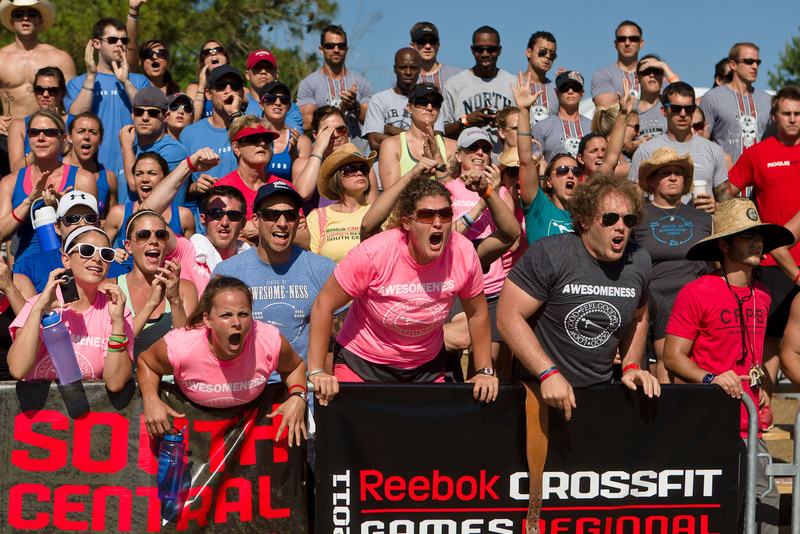 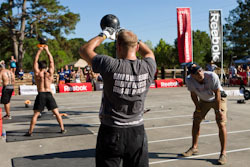 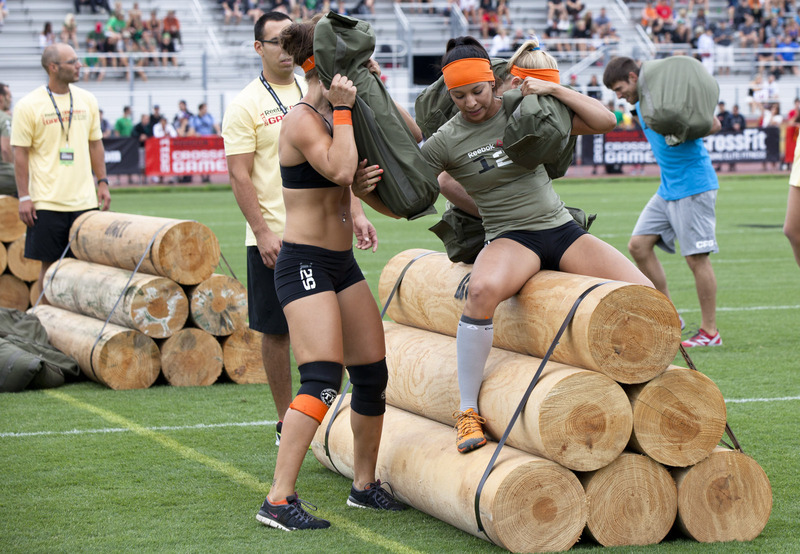 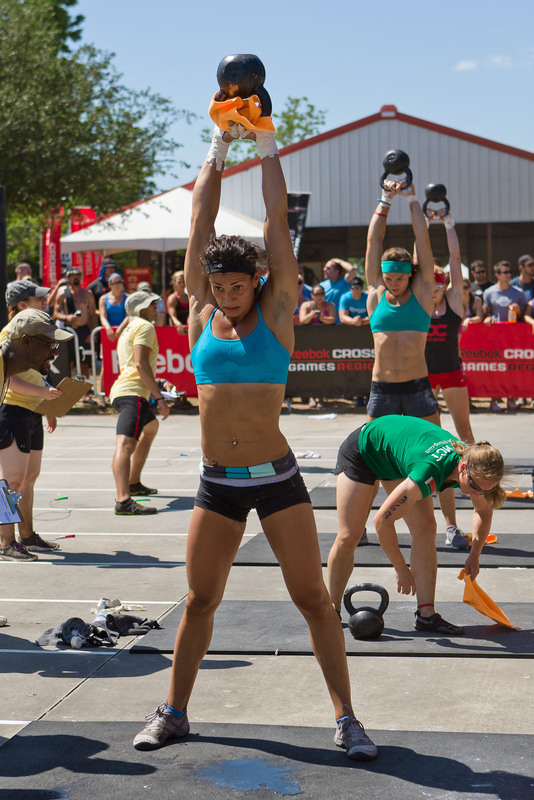 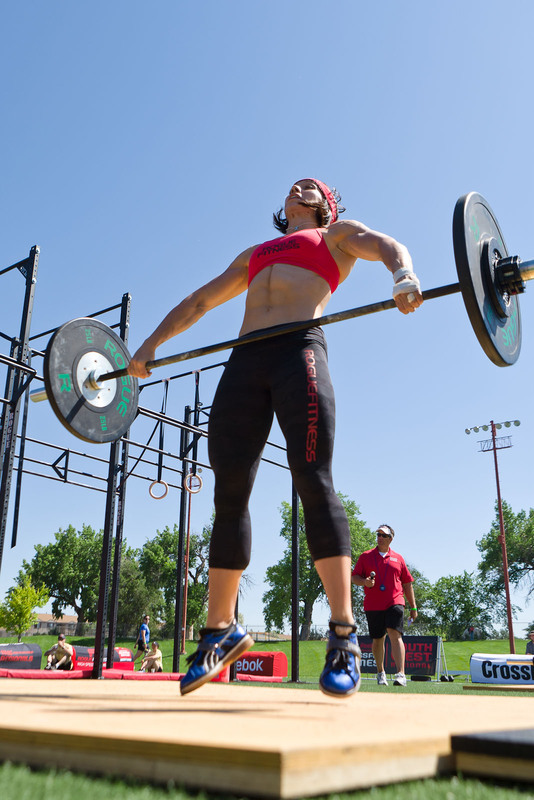 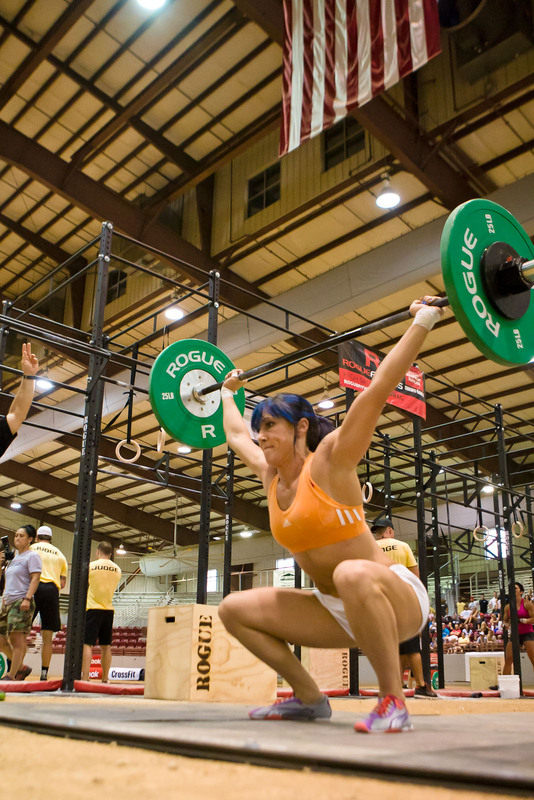 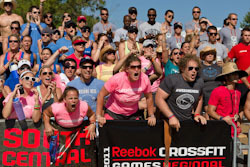 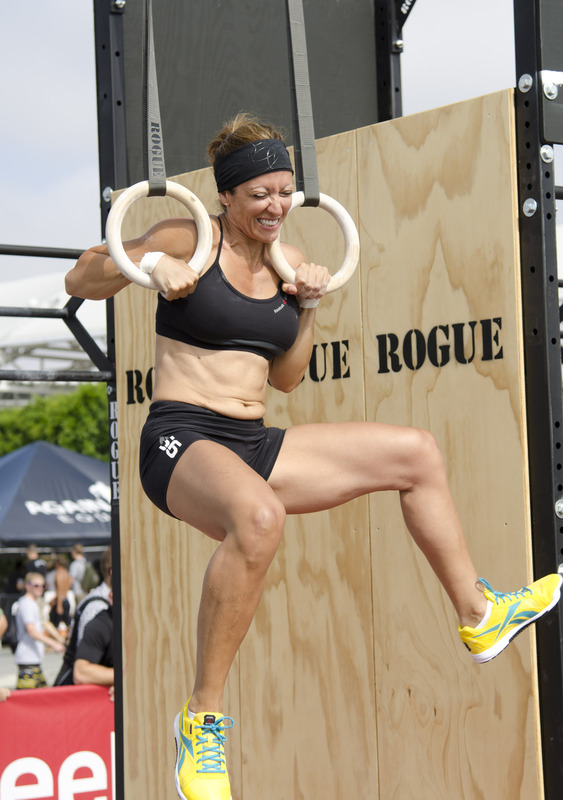 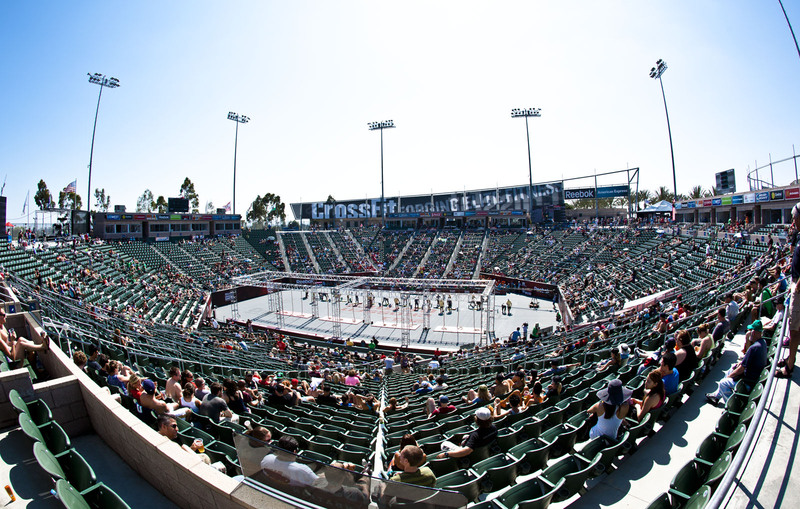 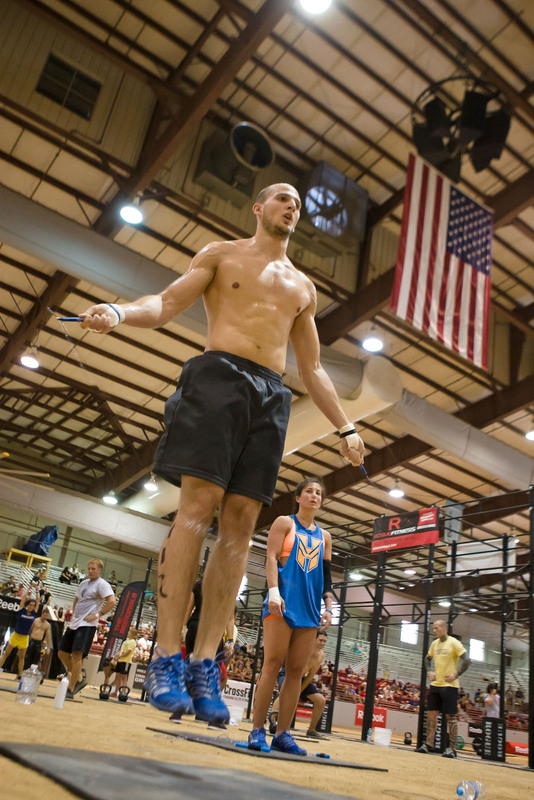 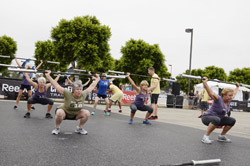 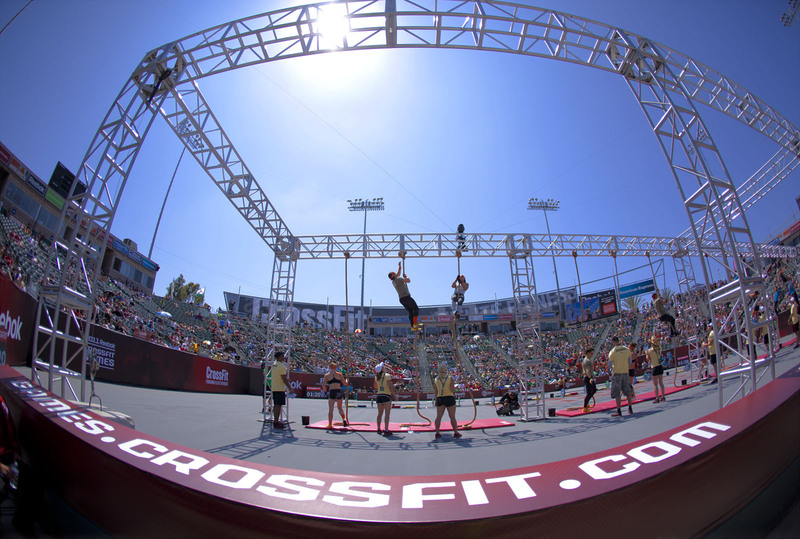 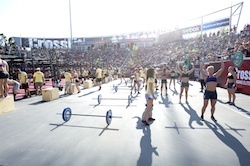 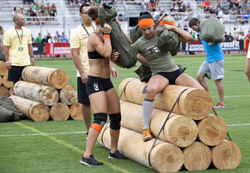 If you would like to obtain a press pass for the event, request an interview, or could use some general guidance on how to cover the Games, please email press@crossfitgames.com. 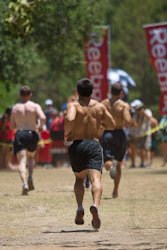 Click description for higher resolution image. 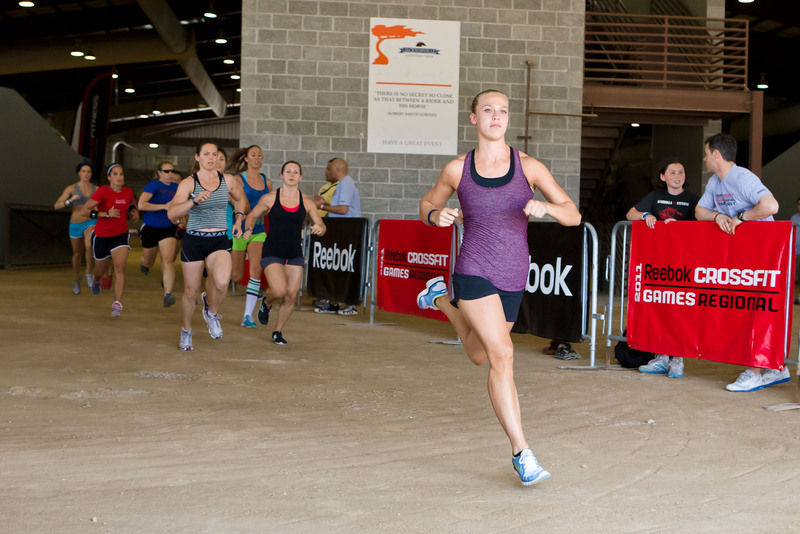 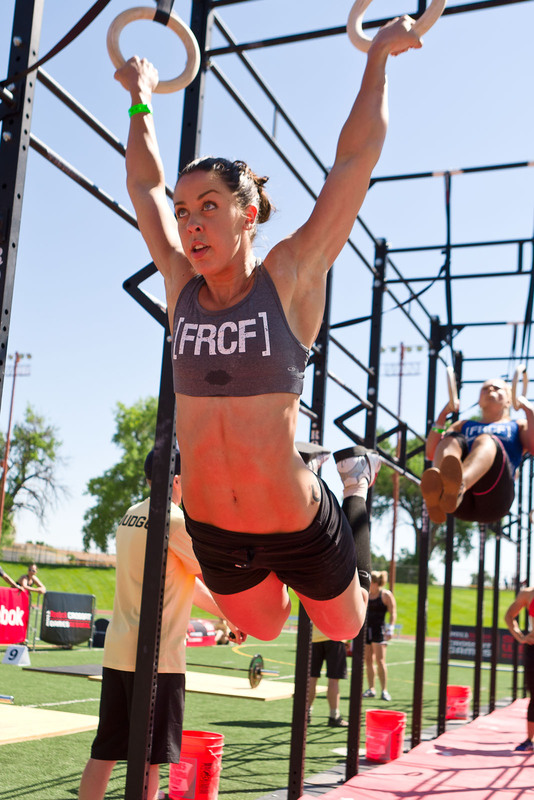 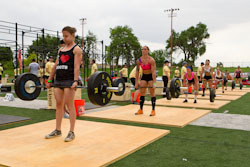 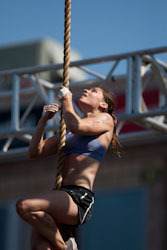 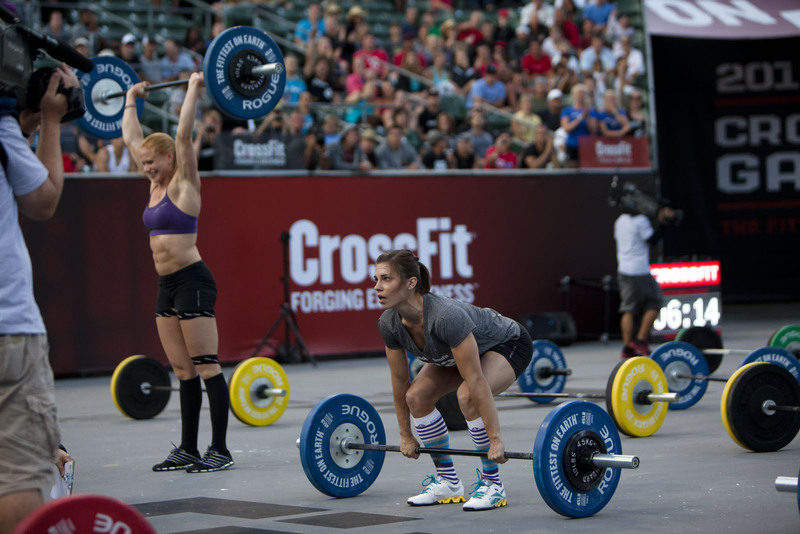 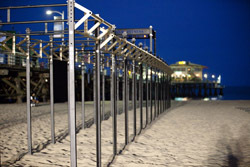 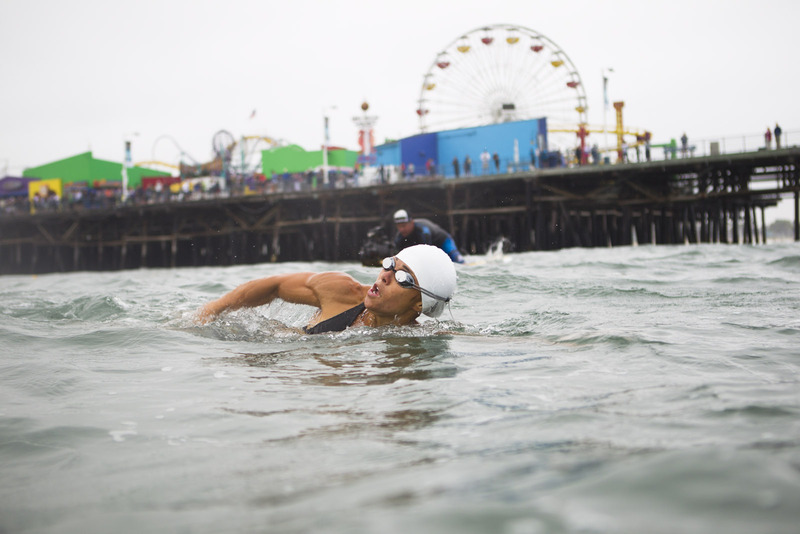 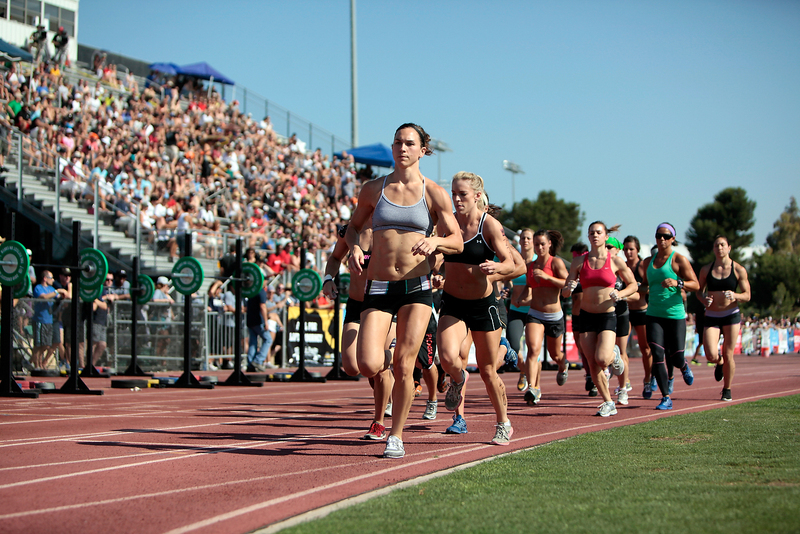 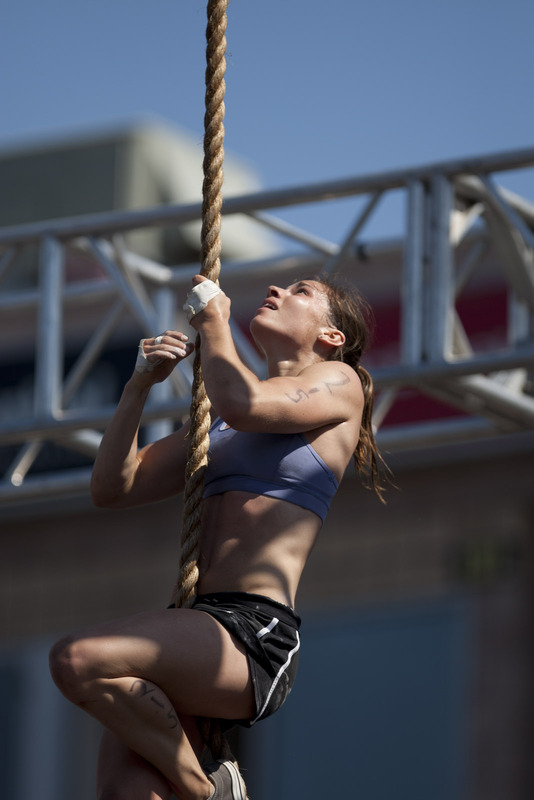 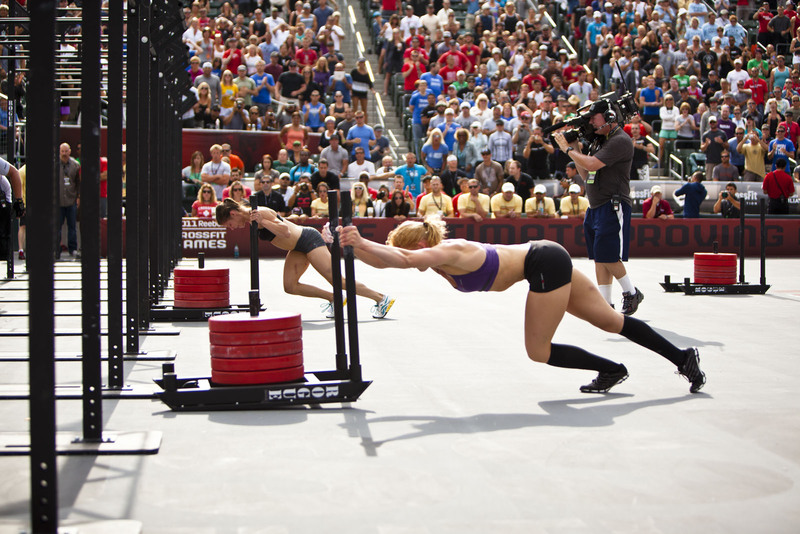 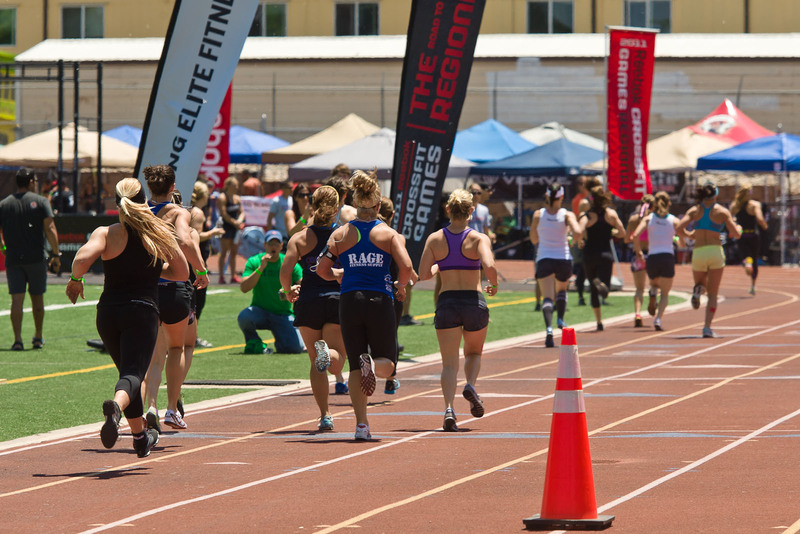 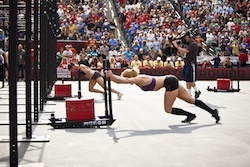 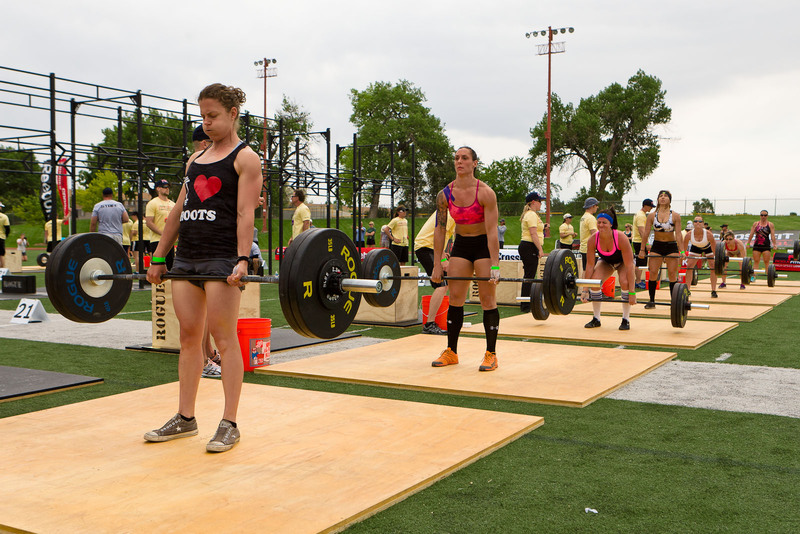 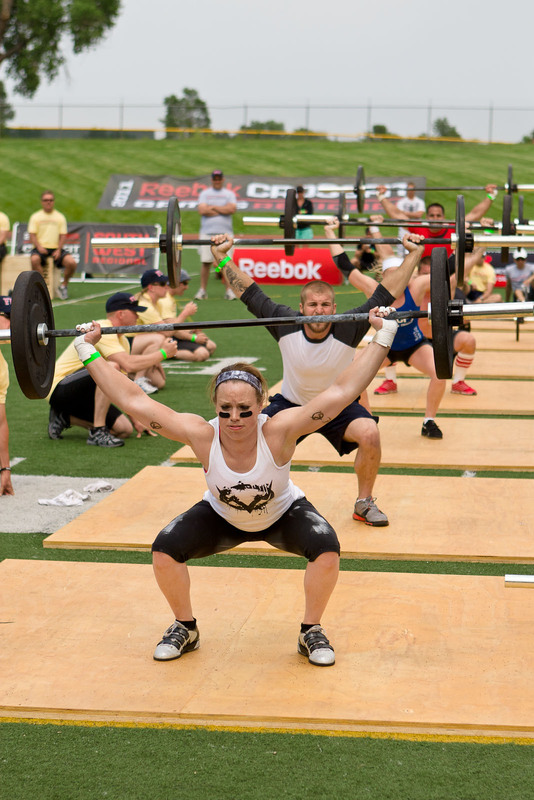 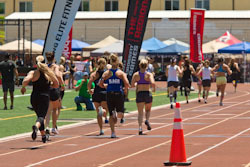 Games 2011, Julie Foucher, Annie Thorisdottir.